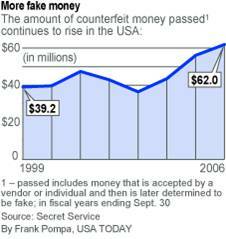 For decades, Colombia was known as the world leader in counterfeit money production. For the last several years, however, thanks to the collision of a variety of factors, Peru has overtaken Colombia as the counterfeit money production leader of the world. 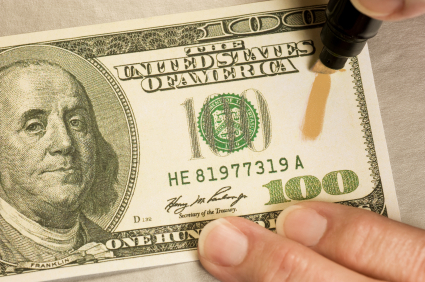 In a nutshell, Peruvian counterfeiters have access to cheaper materials and labor, are subjected to law enforcement and regulations that are, in comparison, more lax and less effective, and, by all accounts, are simply more meticulous when it comes to counterfeit money production than anyone else. Oct, 7 2014- Is Your Business Prepared for the Holidays? 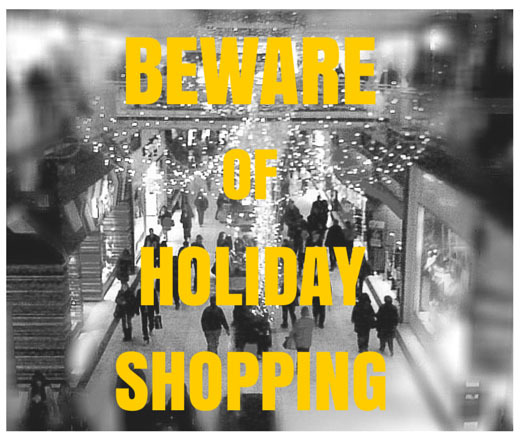 The holiday season is nearing meaning the busiest time of the year for retail businesses is arriving. This is the time of the year in which spending increases but also the times of the year when businesses are more susceptible to transactional fraud in the form of counterfeit currency, counterfeit credit cards and identity theft. It is important that your business is prepared to handle the influx of transactions that will come at this time of year and the possible fraudulent vulnerabilities that business are susceptible to during this season. 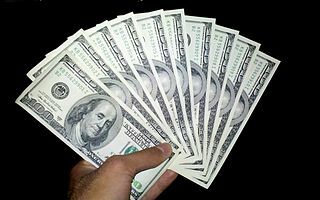 Peru Supplies 1/3 of all Counterfeits in U.S.
Last month Peruvian authorities, in conjunction with the U.S. Secret Service confiscated $2.3 million dollars in fake money that was destined to enter the U.S. These fake $50 and $100 dollar bills were hidden inside Peruvian souvenirs destined for the United States. 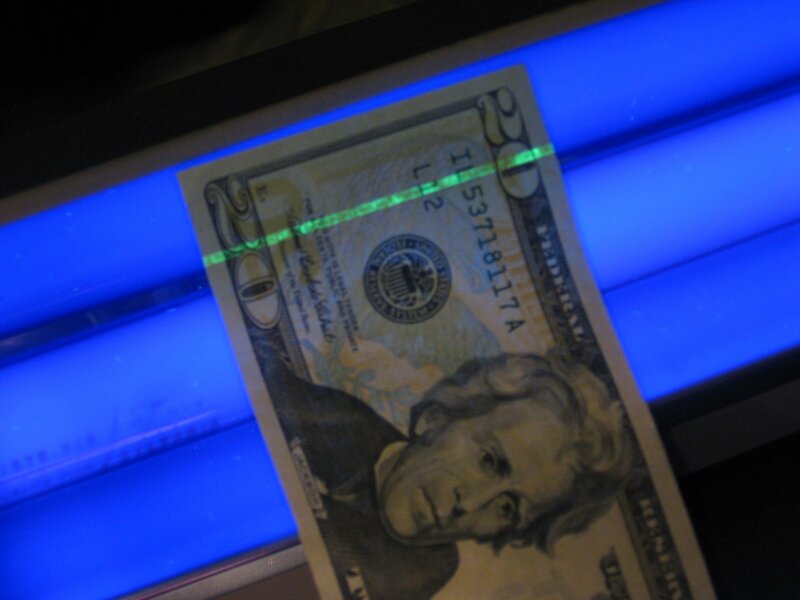 The techniques used by these counterfeiters to smuggle the money into the U.S. are similar to those used by drug traffickers: hiding their contraband in unique places to avoid detection. Authorities say that the Quispe Rodriguez crime family, headed by the notorious crime boss Joel Quispe Rodriguez, are the master minds behind this latest resurgence of counterfeiting. Nearly all of the major busts within Peru have come from San Juan de Lurigancho, Lima Peru's largest district and the home of some of the largest crime families. 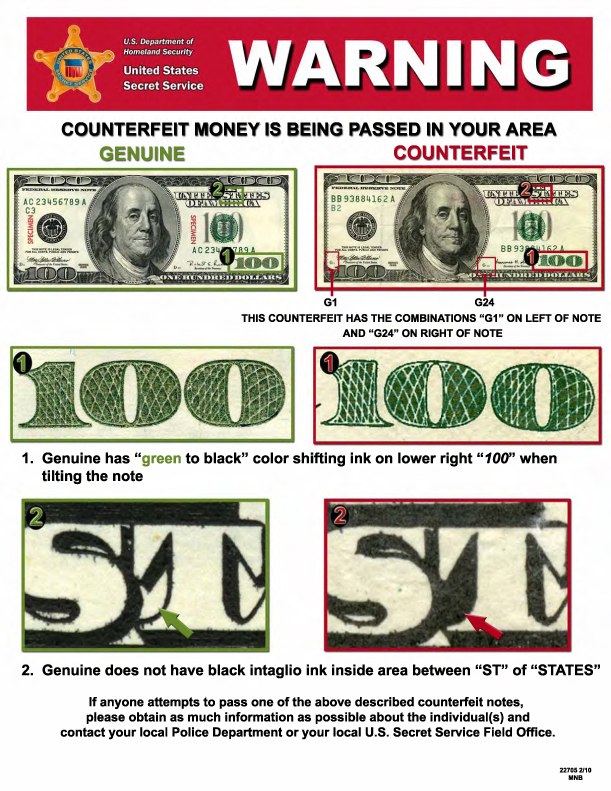 Knowing how to spot fake money is a skill that every cash handler should know. 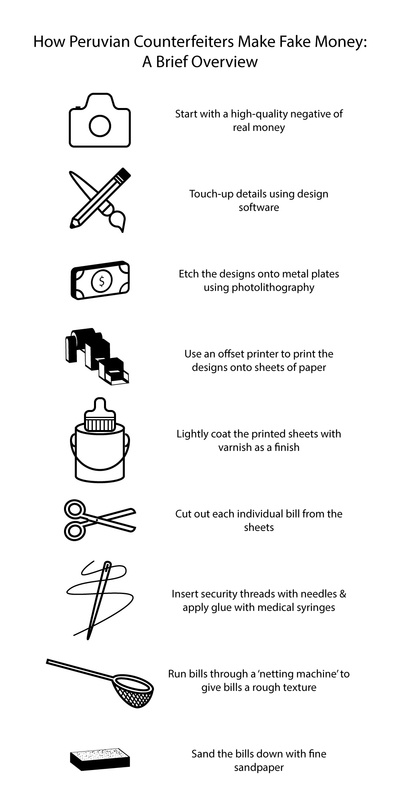 With advances in desktop publishing and laser printer technology, creating counterfeit money is becoming easier and easier - and thus, more accessible to a larger number of people willing to risk jail for a few dollars. 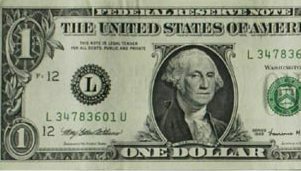 The most common amateur counterfeits are usually 20s and 100s. 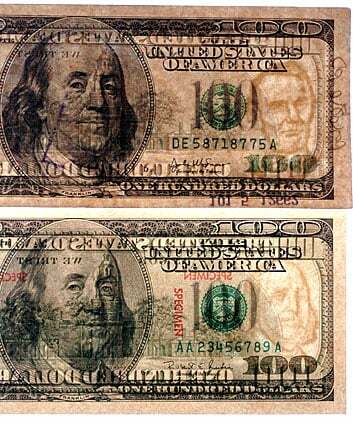 Many of our customers ask us - Why is the UV security feature on the $100 bill more difficult to see than it is on the other denominations?